MOOER RADAR + MOOER 002 / MARSHALL Preamp + Cabinet Simulation [Impulse Response]. Used a Fender Stratocaster MIJ 1996, 50th Anniversary model, HSS, Floyd Rose - Original neck and mid pickups, DiMarzio Crunch Lab on bridge. *Do you like our content and want to help the channel? Share our videos with your friends! Thanks!!! *Você gosta do nosso conteúdo e quer ajudar o canal? Compartilhe nossos vídeos pelas suas redes sociais! Obrigado!!! 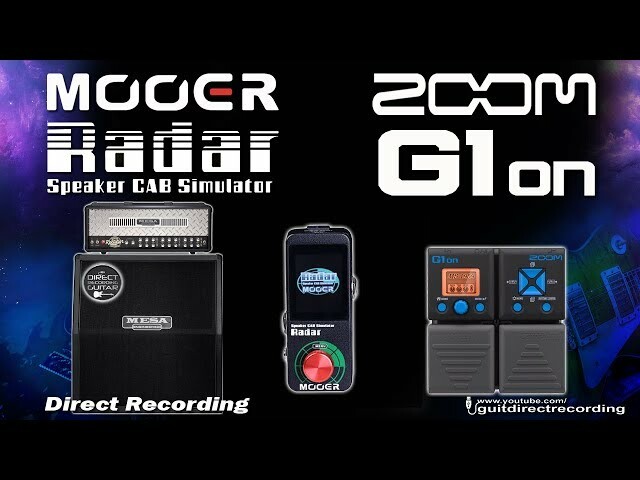 ZOOM G1on + Mooer RADAR RECTIFIER Distortion G1xon [Impulse Response]. 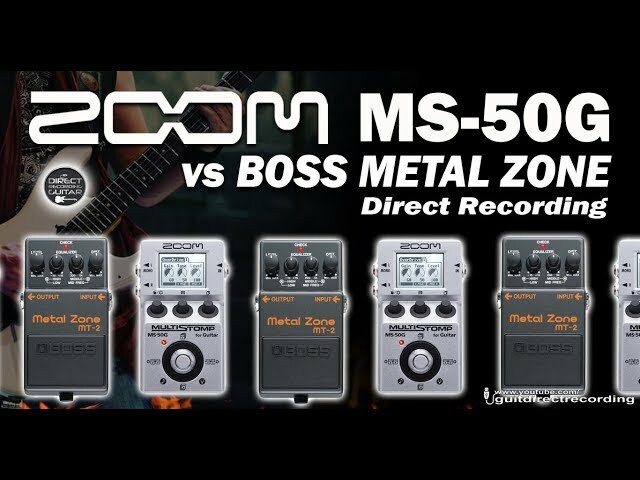 ZOOM MS50G vs BOSS MT-2 Metal Zone Distortion - Direct recording. 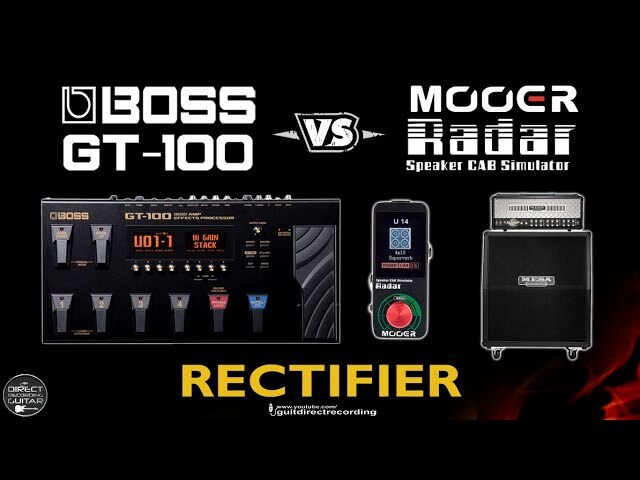 BOSS GT-100 + MOOER RADAR RECTIFIER Distortion [Impulse Response]. 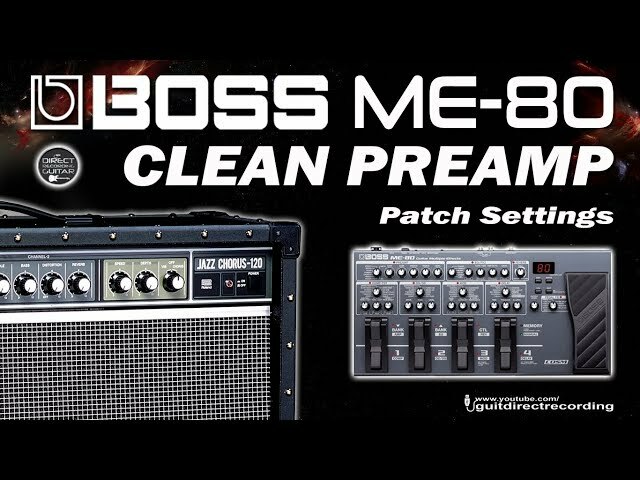 BOSS ME-80 CLEAN SOUND for Direct PA use or Direct Recording [Som Limpo em Linha]. MOOER RADAR + BOSS OD-3 John Mayer Overdrive Style [Impulse Response]. 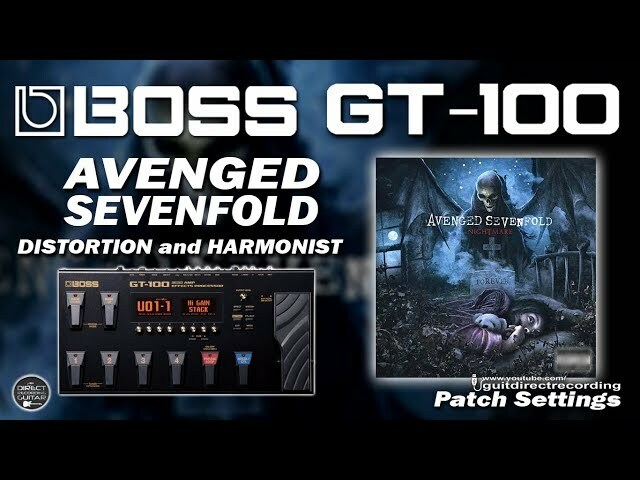 BOSS GT-100 AVENGED SEVENFOLD Distortion and Harmonist [Settings]. 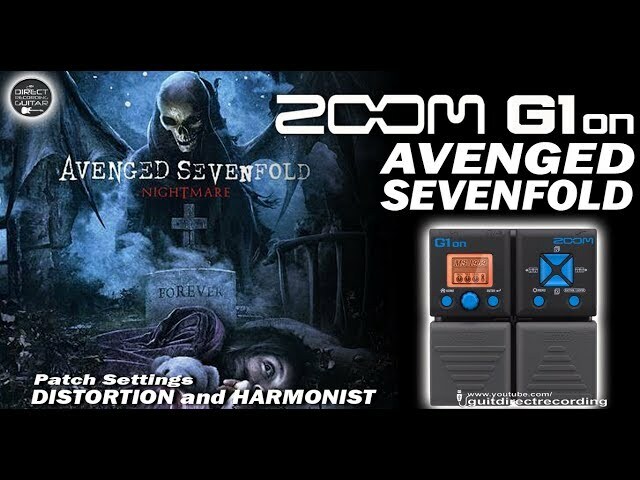 ZOOM G1on AVENGED SEVENFOLD Distortion and Harmonizer - G1xon, MS50G, G3, G5. 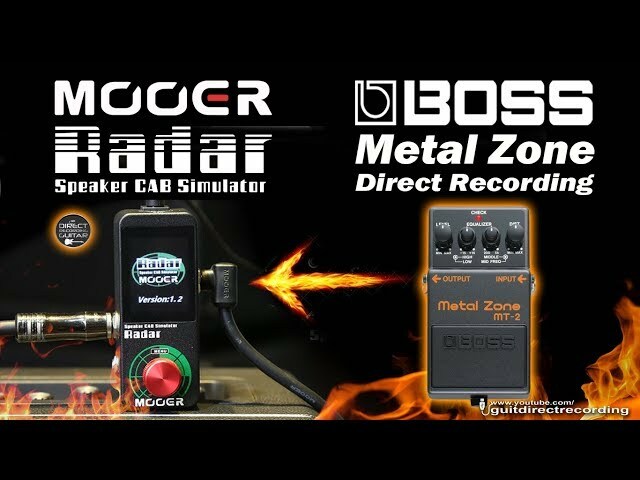 MOOER RADAR + BOSS MT-2 METALLICA Distortion [Rectifier IR]. 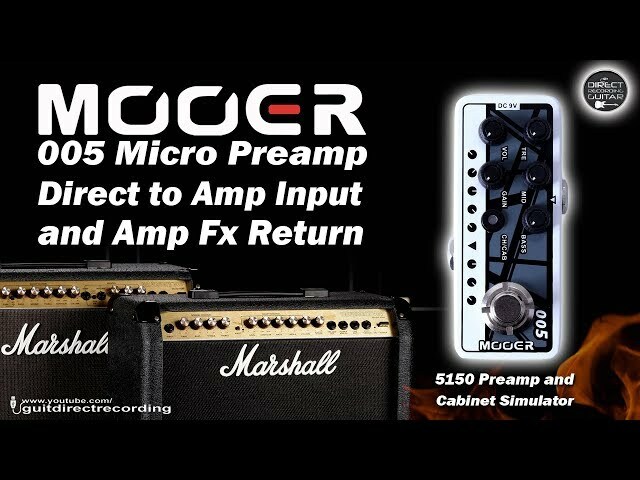 MOOER 005 5150 to transistorised AMP Fx RETURN [Meteoro Nitrous 160]. MOOER RADAR + BOSS METAL ZONE Distortion / Marshall and Rectifier Cabinets. 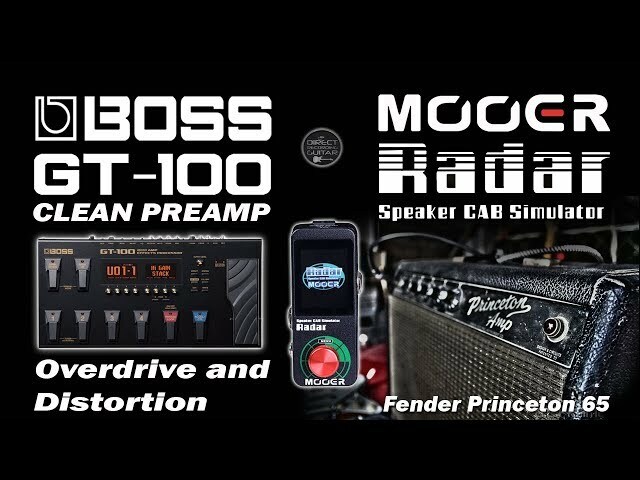 MOOER RADAR + BOSS GT-100 Clean, Overdrive and Distortion [Fender Princeton 65]. BOSS ME-80 SLASH Distortion - How to program [Settings]. BOSS GT-100 to MOOER 002 CLEAN Channel UK Gold900 [Send/Return]. ZOOM G1xon ERIC JOHNSON Lead Tone - OVERDRIVE on G1on, MS50G, G5, G3, G3x. 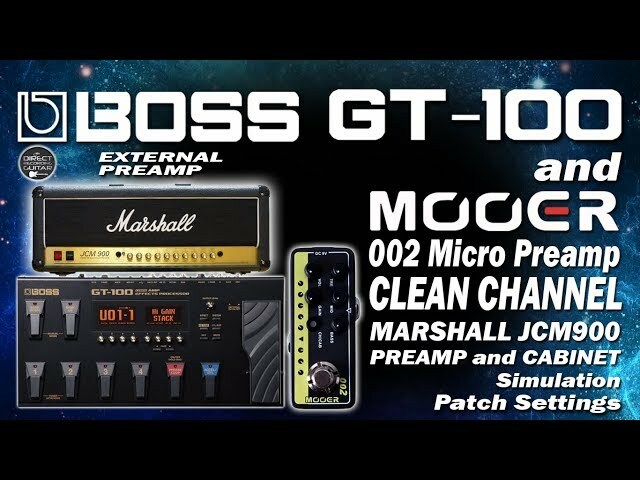 BOSS GT-100 Using EXTERNAL PREAMP - MOOER 002 MARSHALL Simulation [SEND/RETURN]. 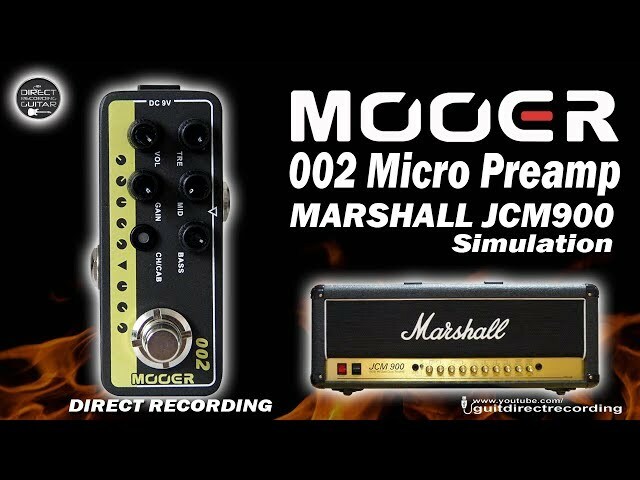 MOOER 002 Micro Preamp MARSHALL JCM900 Simulation [UK Gold 900]. BOSS GT-100 ANGRA Distortion - Kiko Loureiro and Rafael Bittencourt [Harmonist]. 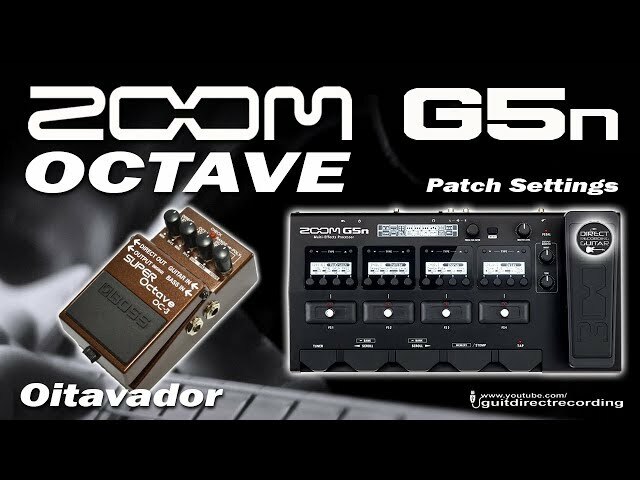 ZOOM G5n OCTAVE - Oitavador G3n G3xn [Free Settings]. ZOOM G1on ERIC JOHNSON Clean Tone - G1xon, MS50G, G3, G5. 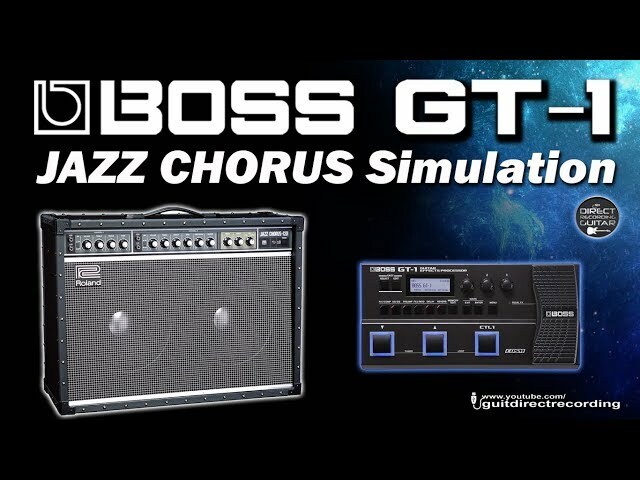 BOSS GT-1 JAZZ CHORUS JC-120 Simulation - Clean Sound. 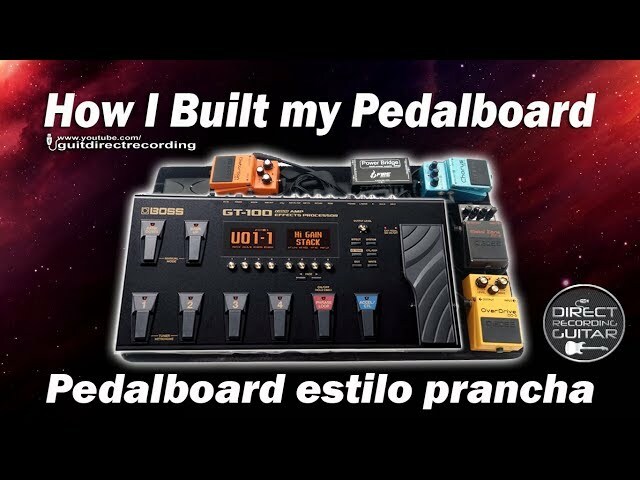 How I Built my Pedalboard 66x35cm (For Boss GT-100 and some pedals). 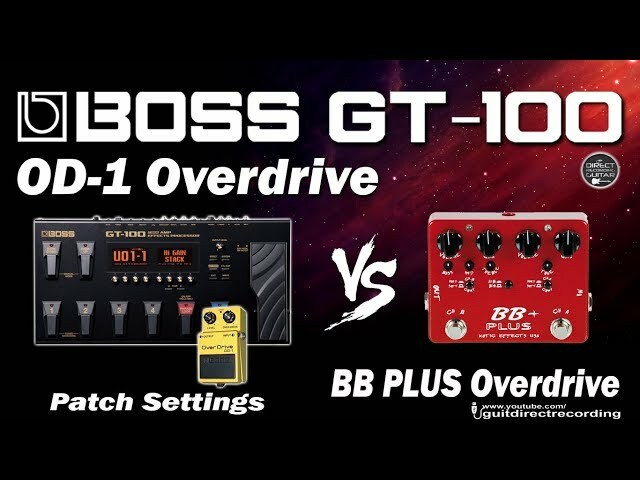 BOSS GT-100 OD-1 Overdrive vs BB PLUS OD Channel A. 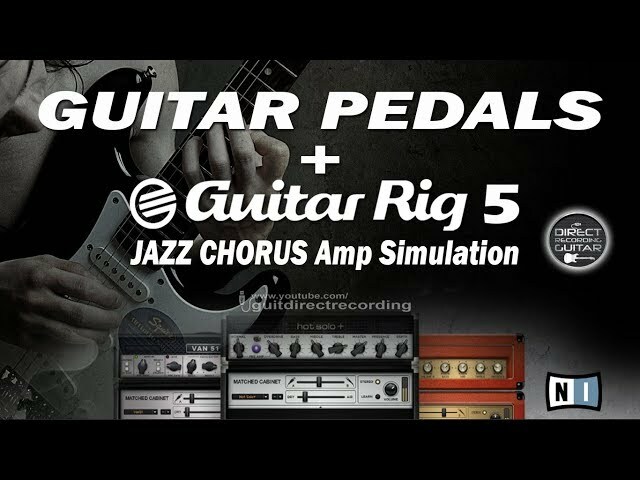 GUITAR PEDALS + GUITAR RIG 5 [Clean Tone and External Distortion]. 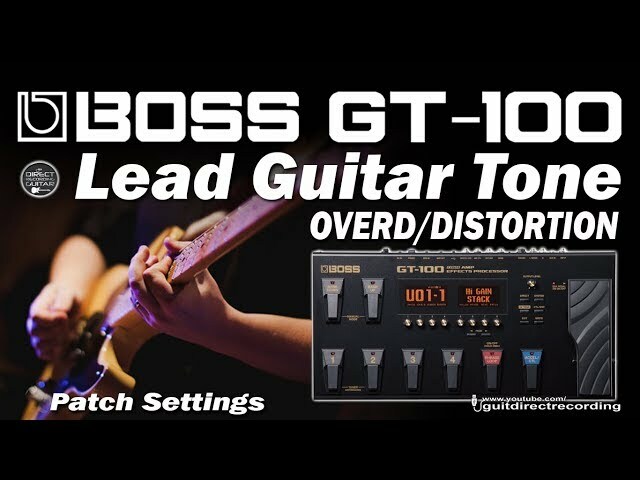 BOSS GT-100 LEAD Distortion - 5150 Simulation [Patch Settings]. 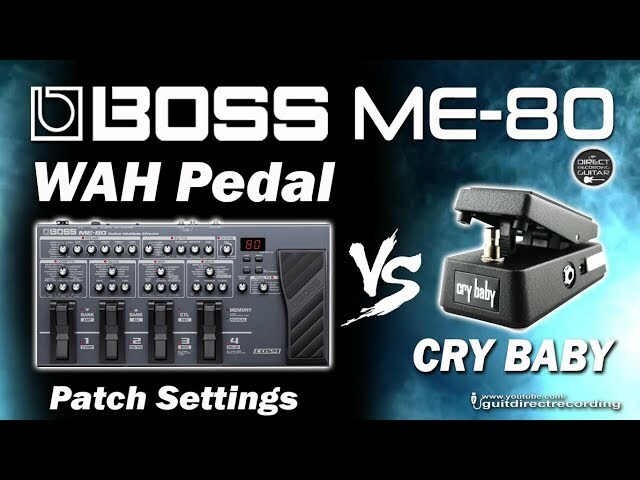 BOSS ME-80 Wah vs CRY BABY Wah pedal CBM-95. 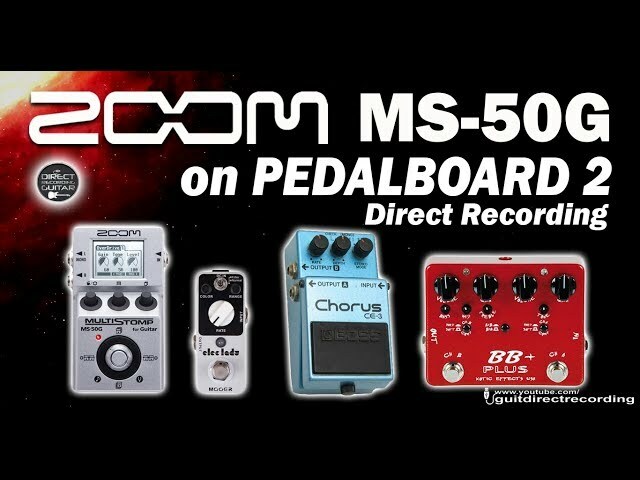 ZOOM MS50G on PEDALBOARD 03 / Boss DS-1 as booster, OD-3, MT-2, CE3, Flanger. 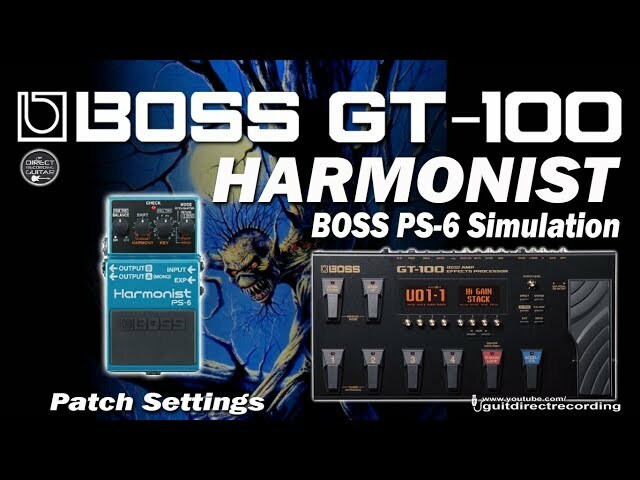 BOSS GT-100 HARMONIST - Boss PS-6 Simulation [Patch Settings]. 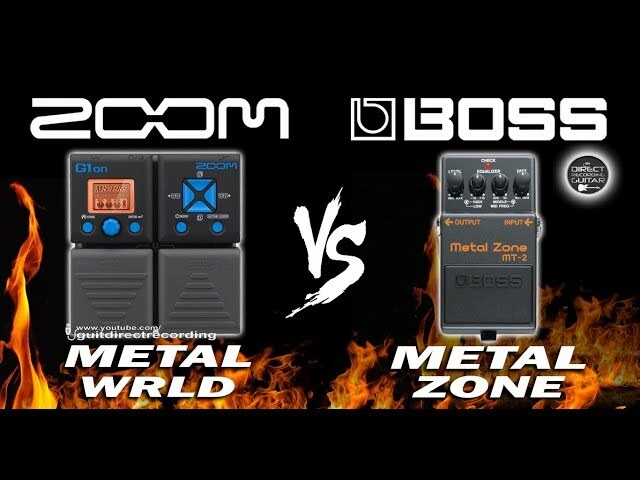 ZOOM G1on METAL WRLD vs BOSS METAL ZONE MT-2 [G1xon Patch Settings]. ZOOM MS50G on PEDALBOARD 02 - BB Plus Overdrive [MS-50G Preamp and Cabinet Simulation]. 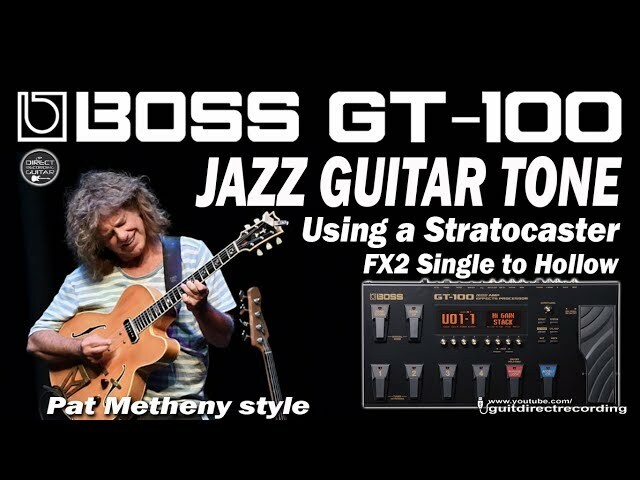 BOSS GT-100 JAZZ GUITAR Tone - Pat Metheny Style [Free Settings]. 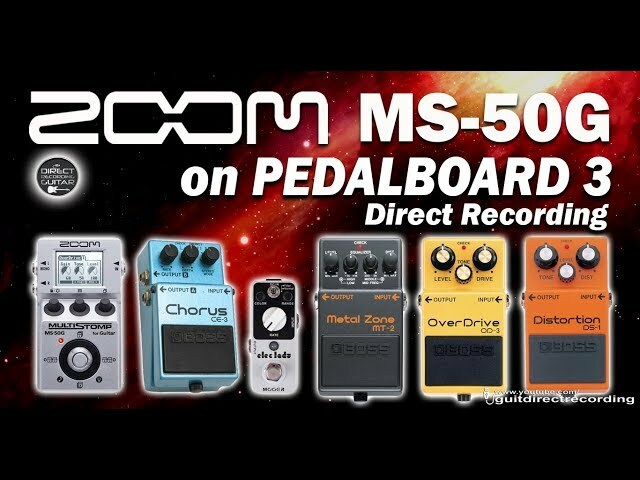 ZOOM MS50G on PEDALBOARD 01 - Using as Preamp, Cabinet Simulation and Delay. 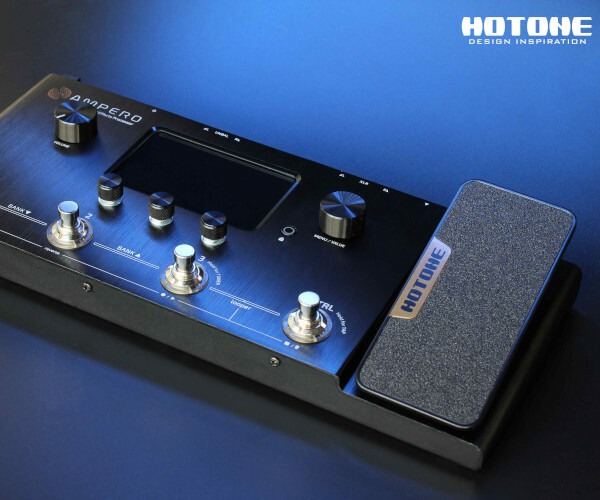 BOSS GT-100 Megadeth LEAD Distortion [Patch Settings]. 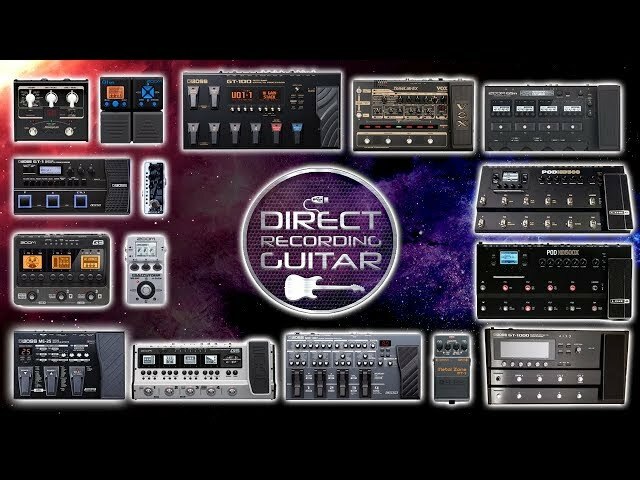 GUITAR PATCHES Youtube Channel Trailer 2019 [Presentation]. ZOOM MS50G VINNIE MOORE Distortion - G1on, G1xon, G3, G3x, G5. 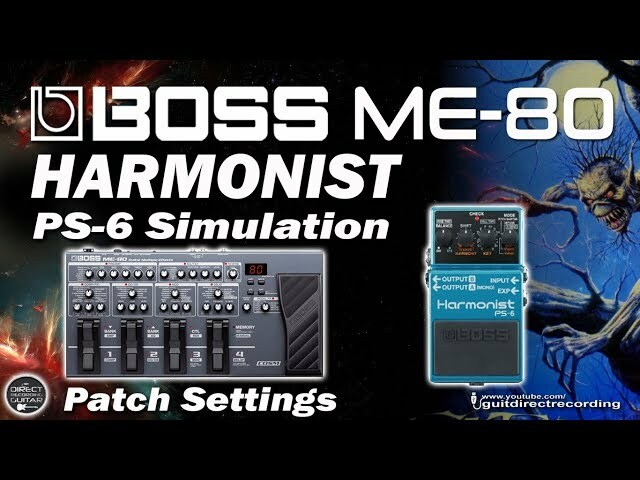 BOSS ME-80 HARMONIST / HARMONIZER settings. BOSS GT-100 MEGADETH Distortion - Marshall Simulation [Settings]. 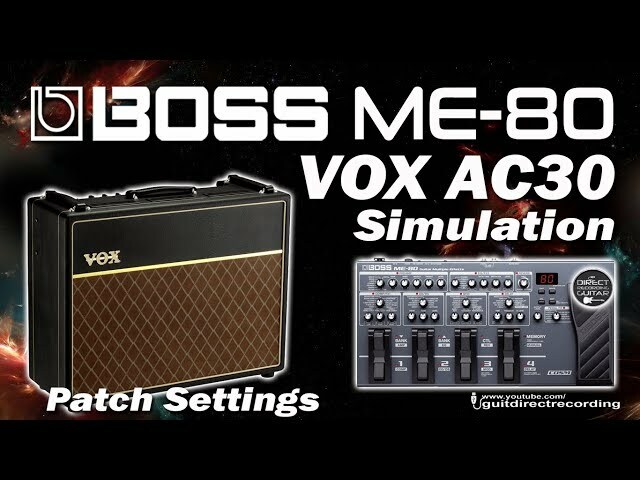 BOSS ME-80 VOX AC30 Simulation Clean, Overdrive and Tremolo [Patch Settings]. 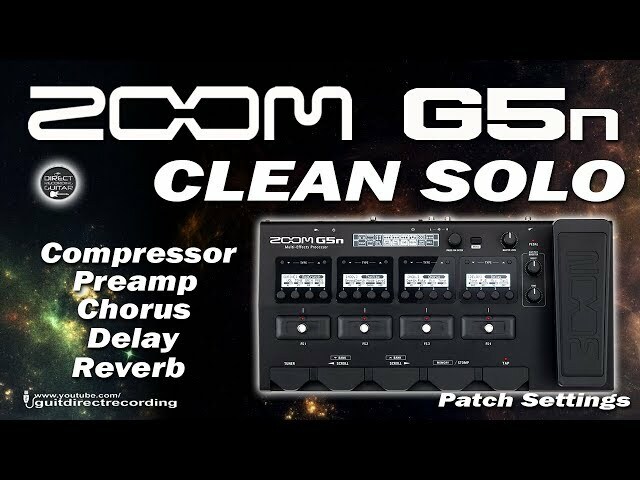 ZOOM #G1on MARTY FRIEDMAN Distortion #G1xon, #G3, #G5, #MS50G [Patch Settings]. 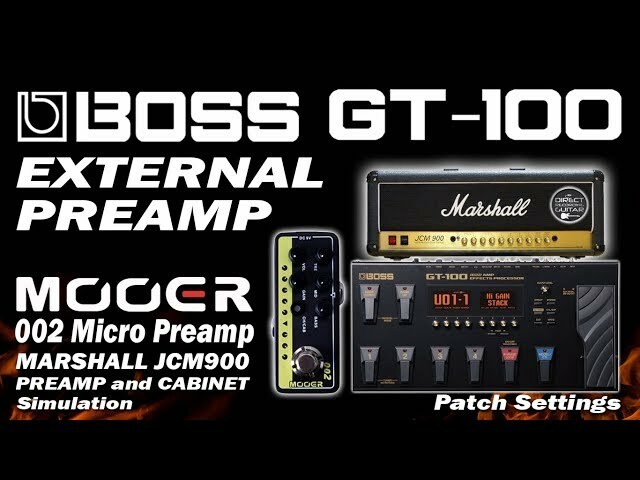 BOSS GT-100 5150 DISTORTION - Van Halen Style [Free Settings]. 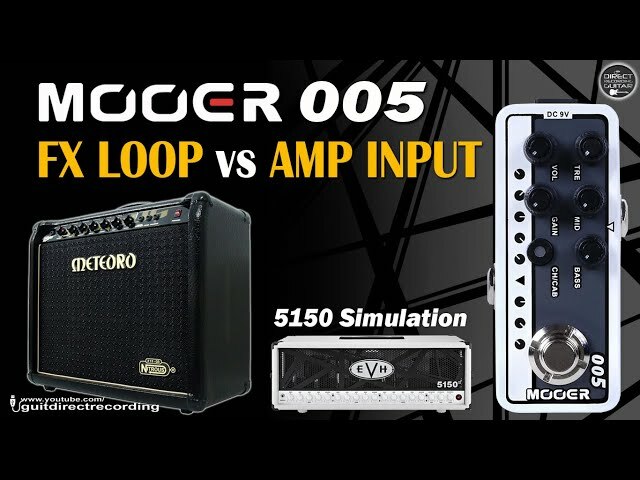 ZOOM MS50G John Petrucci Distortion [Free Settings]. BOSS GT-100 BLUES OVERDRIVE - Boss BD2 Simulation [Settings]. 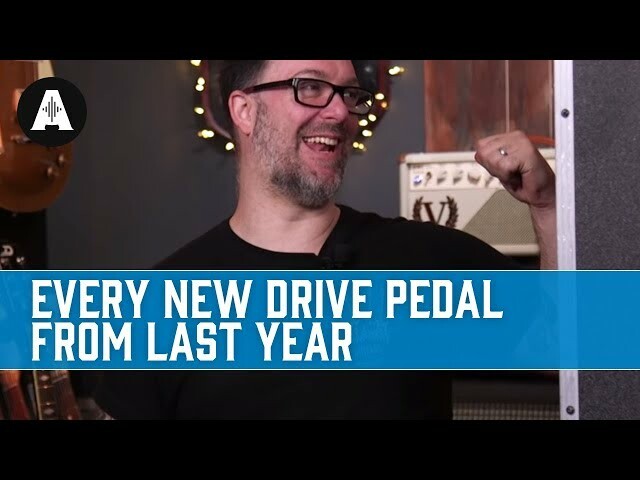 MOOER 005 5150 to Amp Fx Return - MARSHALL Valvestate 8080. BOSS ME-80 ERIC JOHNSON Clean Tone [Som Limpo]. 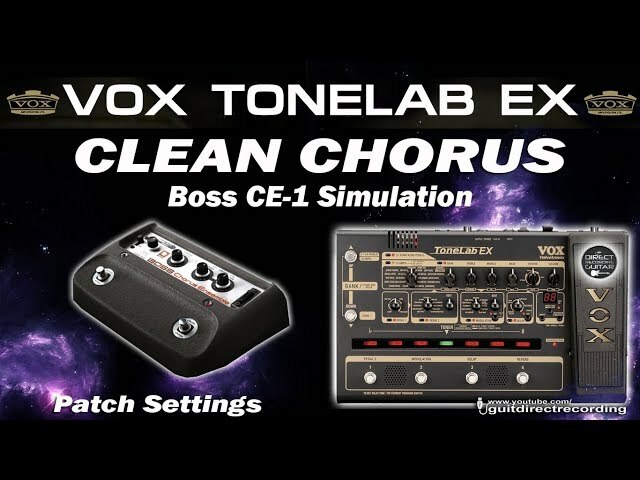 VOX Tonelab EX CLEAN CHORUS - BOSS CE-1 Simulation [Settings]. 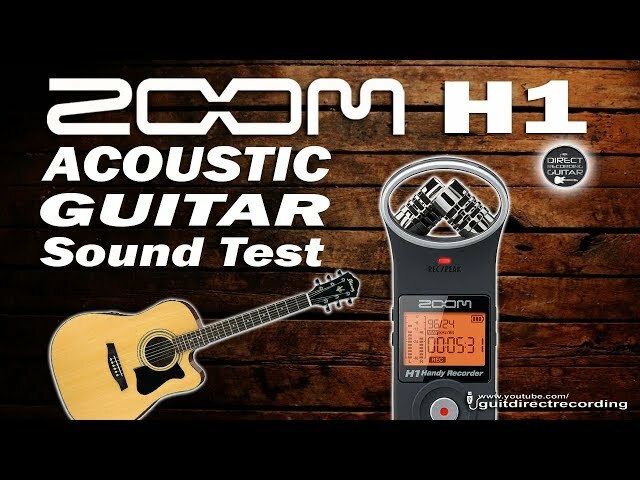 ZOOM H1 - Recording ACOUSTIC GUITAR [Sound Test]. 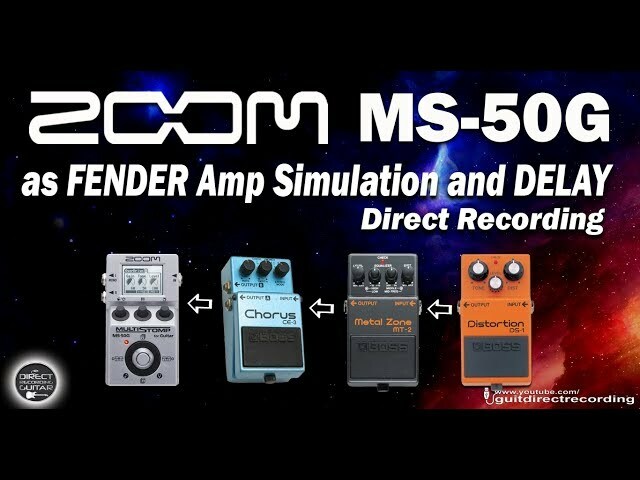 ZOOM MS-50G STEVE VAI Distortion [Free Patch]. BOSS ME-80 JOHN PETRUCCI Distortion [Free Settings]. 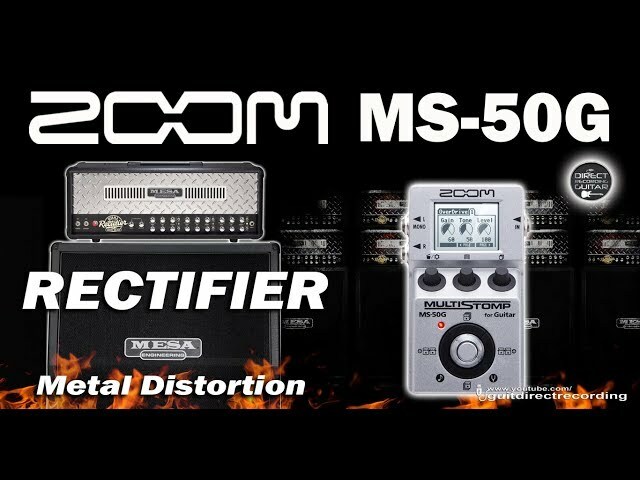 ZOOM MS50G Rhythm Distortion METAL - RECTIFIER Simulation [Settings].